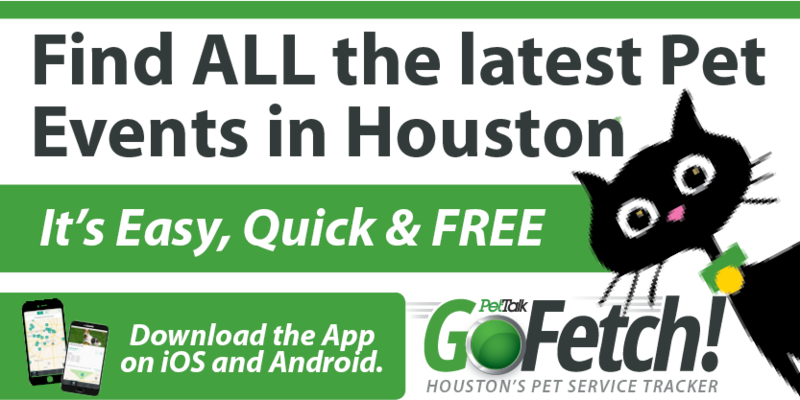 Special Pals, a local Houston animal shelter, invites everyone to come and celebrate the evening with your family and friends at a wonderful place called Fish City Grill. When you eat at Fish City Grill you will be helping us feed the homeless animals at Special Pals shelter, because they will donate 15% of that day’s sale to the animals. What a fantastic way to give back to those less fortunate. “To go” and doggie bags available. The pets at our shelter will love you for your support! Time: 11:00 a.m. until 10:00 p.m.